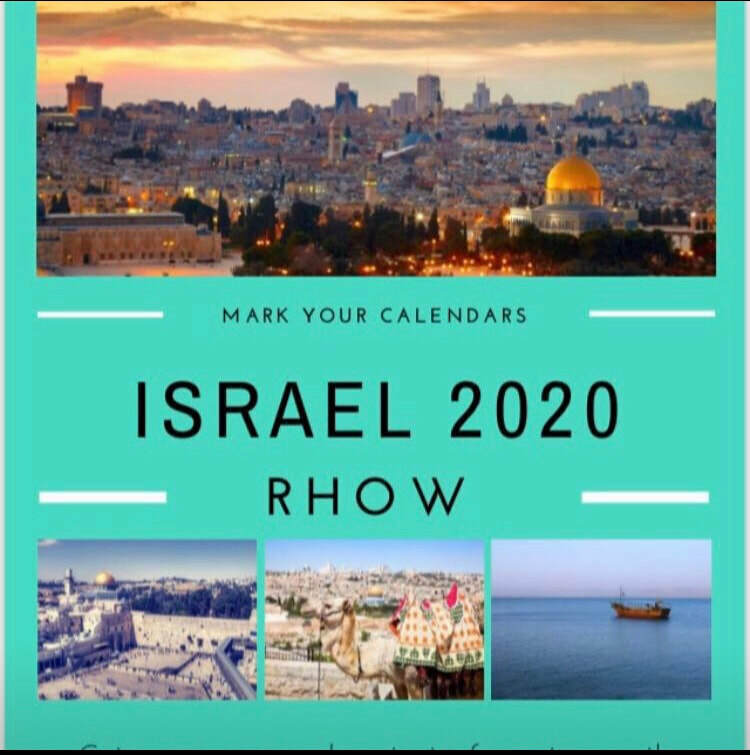 In January 2020 RHOW and friends will be touring Israel. We pray you will join us and invite many friends. 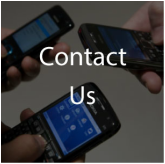 please become a member of our Facebook page RHOW Israel 2020 Tour.